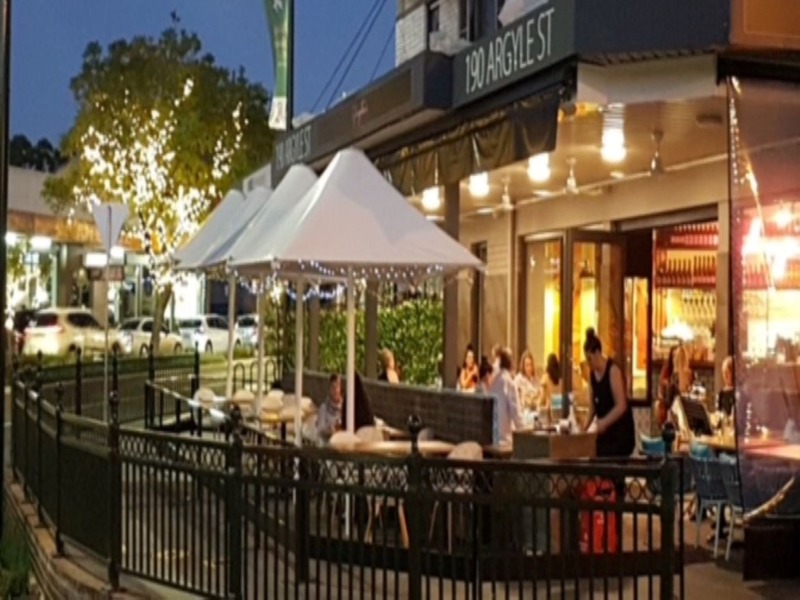 Sydneysider's Restaurant has a passion towards sourcing the freshest and highest quality ingredients for diners to enjoy, whilst bringing elements of the food and beverage scene that Melbourne is renowned for to the local area of Camden. By respecting the seasonality of the ingredients used, they are able to focus on each ingredient at its peak. This allows them to prepare food simply, letting the quality and vibrant flavour of each ingredient shine. 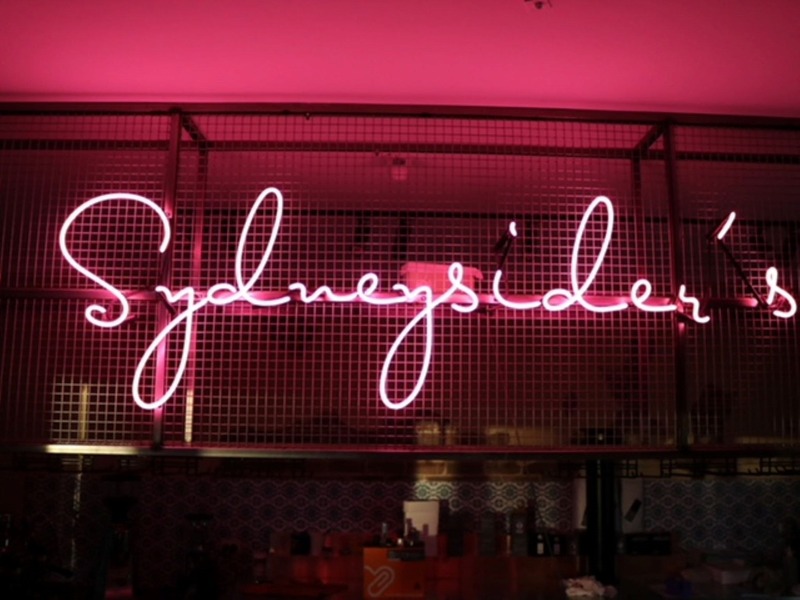 Sydneysider's Restaurant will be open six days a week for Breakfast, Lunch and Dinner. Closed Wednesdays. With an emphasis on high quality, locally sourced were possible and well executed dishes and service. 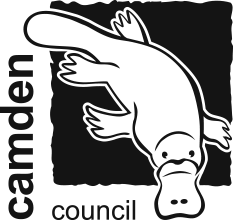 Here at Sydneysider's they are calling it - Funky Camden dining!